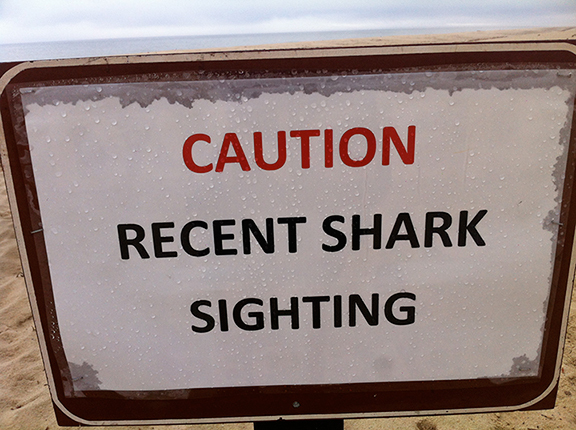 Yes, there was a shark attack reported at Ballston Beach yesterday. Forty stiches later, it appears that a Great White bit a swimmer who was reportedly swimming a third of a mile out to sea. This morning we talked to one bather, Maybel Vanderschnabel of Truro, who said, "People get killed on Route 6 every year and you don't see less people on the road." We noticed, however, that she swam a little closer to shore.